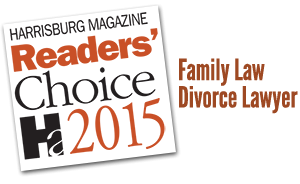 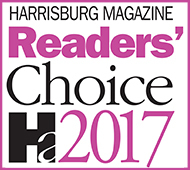 We are proud to announce that John F. King Law, The Guy’s Attorney, has been awarded Readers’ Choice Best Divorce Lawyer AND Readers’ Choice Best Family Law Attorney by Harrisburg Magazine for 2015! 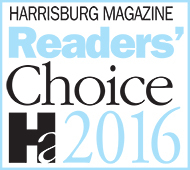 Look for us in their August “Simply The Best” issue! 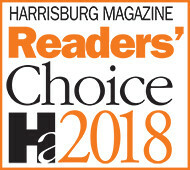 We’d like to say “Thank You!” We truly appreciate the recognition. 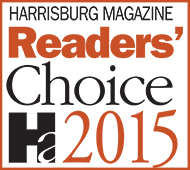 Congratulations also to our fellow award recipients!